Vickie’s active involvement in cultural resources management, including prehistoric archaeology, historical archaeology, and geoarchaeology, spans three decades. She is currently a Principal Investigator in the Great Basin Branch of Far Western in Carson City, Nevada. 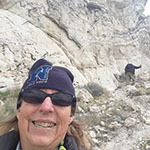 She has served as Project Manager, Field Director, and Geoarchaeologist on numerous projects in California, the Great Basin, the Southwest, and New England. During the past 20 years, her regional work in the Great Basin and California has included oversight of a wide variety of projects through the preparation of research designs, programmatic agreements, regional contexts, and treatment plans; directing field and laboratory work; conducting lithic analysis,; and preparing technical publications in timely and cost-effective ways. Ms. Clay’s interests include human ecology, arid lands adaptations, and site formation processes. Additionally, she brings a strong commitment to cooperative interdisciplinary research to produce sound environmental archaeology products. 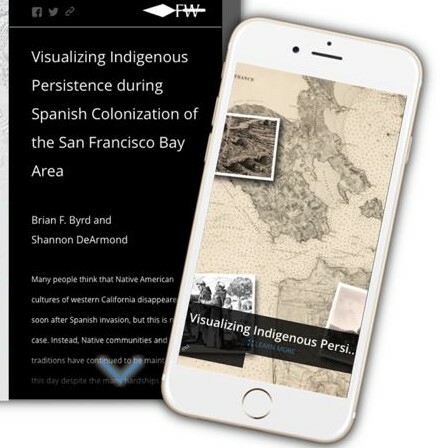 Publications include those in paleontology, soils, and field archaeology journals. She recently contributed an article on winter villages to Nevada’s Online Encyclopedia. She is currently researching and writing on the environmental change and prehistoric archaeology of the Carson Lake Basin while conducting Section 106 and 110 projects on the training ranges of the Naval Air Station Fallon. She is currently completing evaluation and treatment of prehistoric sites at Collier Rest Area in northern California, at Stampede Reservoir in the upper Truckee River basin, and on Peavine Mountain near Reno.